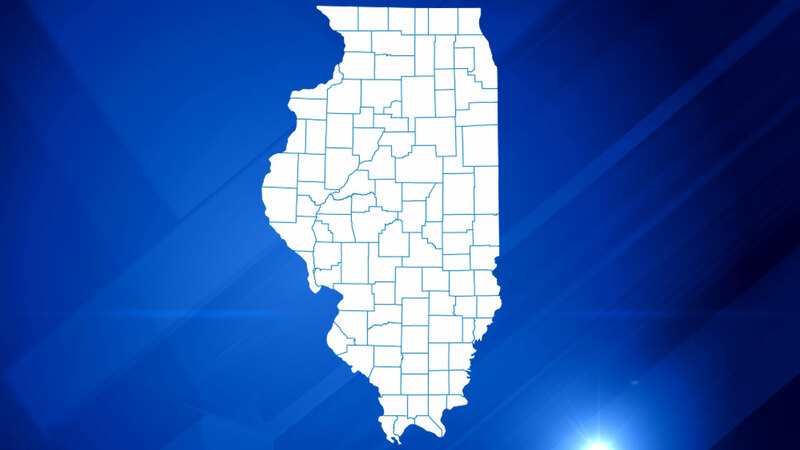 CHICAGO (WLS) -- Illinois ranks third on a list of states most moved from in 2015, according to a study by United Van Lines. In their 39th Annual National Movers Study, United Van Lines said Illinois saw 63 percent outbound moving traffic in 2015. Illinois has ranked in the top five in the study for the past five years. Overall, the study found that the Northeast experiences the highest number of people moving away overall, while the Pacific Northwest leads the nation for people moving in. Several states were balanced, meaning they gained approximately the same number of residents as they lost, including Alabama, North Dakota, Delaware and Louisiana.